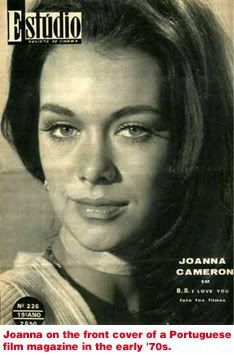 Joanna Kara Cameron, sometimes listed as JoAnna Cameron, (born September 20, 1951) is an American actress who played the title role in the children's television program The Secrets of Isis. Joanna Cameron was born in Aspen, Colorado, and was raised in rural northern Colorado. She attended the University of California, Riverside where she earned a degree in Marketing. While at college Cameron became friends with Linda Hope, the daughter of Bob Hope. When she was introduced to the famous comedian, he cast her in the film How to Commit Marriage in 1969. This led to a series of film and television roles throughout the 1970s. 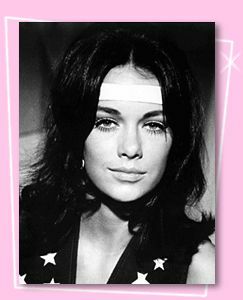 Cameron was reportedly considered for the Love Story role that made Ali McGraw a star, and went on to play in the early 1970s films, B.S. I Love You and the black comedy Pretty Maids All in a Row. Cameron appeared in such television programs as The Bold Ones: The New Doctors, Columbo, and several episodes of Marcus Welby, MD. 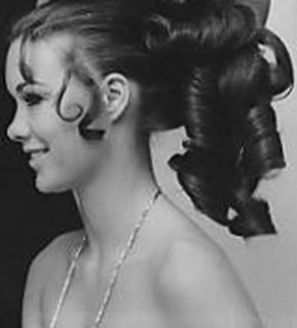 She also had a prolific career in commercials and claims at one time to have held the record for having done the most commercials in the Guinness Book of World Records. 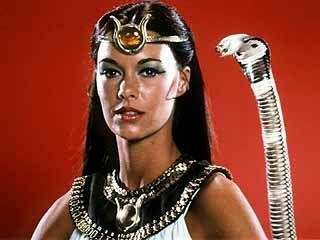 In 1975, Cameron was cast as the Egyptian-themed super-hero Isis, in the Saturday morning children's TV show The Shazam!/Isis Hour. 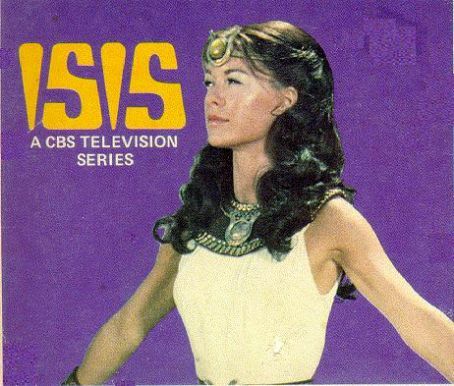 When the character proved to be popular, Isis was spun off as a separate series titled The Secrets of Isis. Cameron played a young High School teacher named Andrea Thomas who discovers an enchanted amulet while in Egypt. The amulet, which originally belonged to the ancient queen Hatshepsut, bestows the supposed powers of the goddess Isis on her when she invokes them by uttering the phrase, "O mighty Isis..." These powers include super strength and speed, the ability to fly, and telekinesis, all of which she uses to fight crime. The Secrets of Isis ran for two seasons from September 6, 1975 to September 3, 1977. Twenty-two episodes were produced and Isis also appeared in three episodes of the related Saturday morning super-hero drama Shazam! Despite the show's popularity, it was not renewed for a third season. 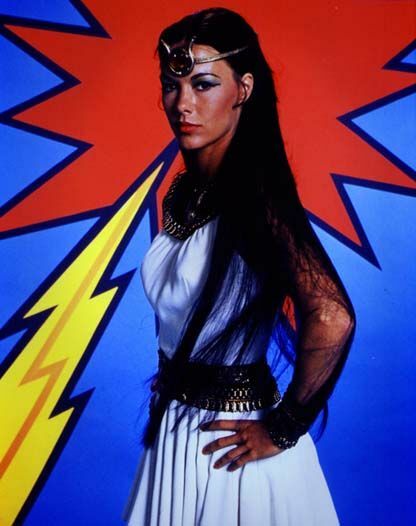 The character of Isis later appeared in a cartoon called Tarzan and the Super 7, in segments dealing with a super-team called "The Freedom Force," but with Isis's voice provided by a different actress. After her role as Isis, Cameron played television roles in McMillan & Wife and The Amazing Spider-Man. She also was host of the Navy Network, a TV series produced by the United States Navy about aspects of Naval life, and directed a commercial for the Naval Academy titled Razor Sharp. Cameron's last known role was in the 1980 TV movie Swan Song. Following her acting career Cameron worked in the home health care industry for ten years, and followed that with a career in marketing for several hotels.